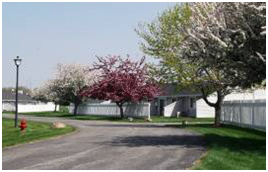 Built, owned, and managed, here in Fort Wayne is a family dream. Carole Jehl McConnell's father and two uncles envisioned a peaceful community where families could enjoy quality housing at affordable rates. 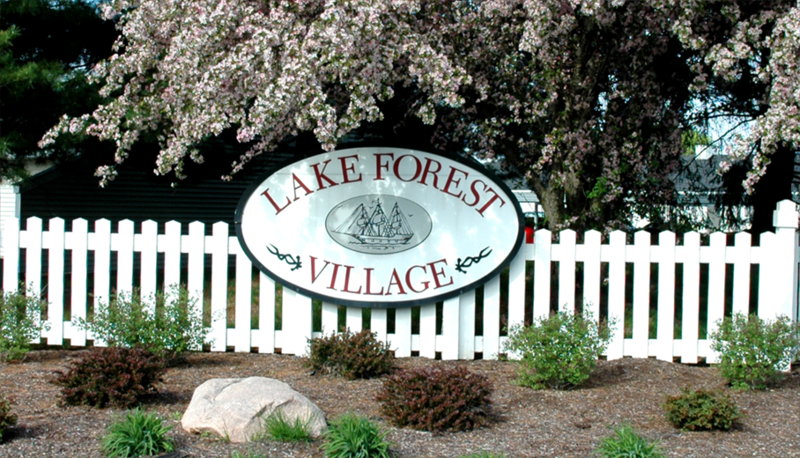 The result was Lake Forest Garden and Lake Forest Village Apartments. "Because we're in the country, we provide a quiet living," says McConnell, who now manages Lake Forest. "It's different out here. Maybe not so much different as serene. This is peaceful living." Lake Forest is located within two miles of Coliseum Blvd. but the setting is reminiscent of the countryside. 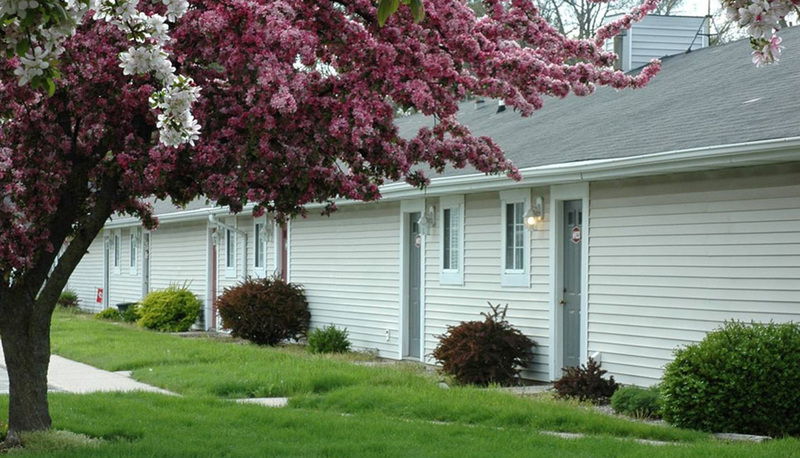 The apartments uniquely resemble homes with their single story and private entrance construction. Recognized by the Indiana Apartment Association, we graciously accepted the award for the best two bedroom floor plan in the state for the Villager 2. 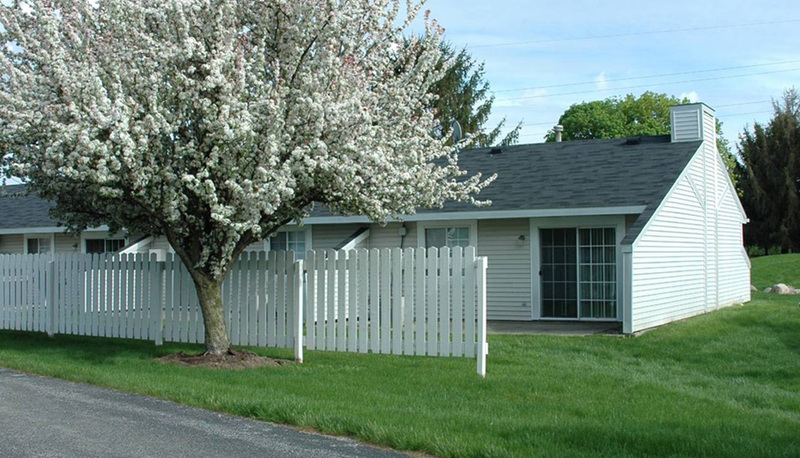 Our single story apartments offer peaceful living with no one above or below you.